Normally I have no qualms about splashing out on skincare. I think it's important to invest in good quality products in order to see the best possible results. 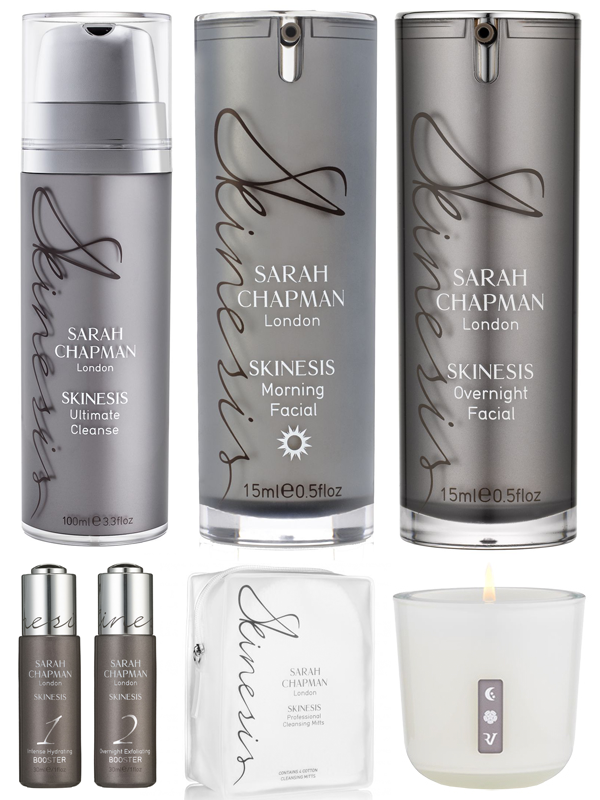 However I just can't bring myself to press 'buy' on any of the Sarah Chapman products. The prices literally make me cringe when I see everything together in an online shopping basket. Her Skinesis range sounds phenomenal and I'm absolutely desperate to try some of these über-luxurious skincare treats. But I do already have a lot of skincare products & can't really justify spending so much money on more when I still have so many things to use up. That's why this year half of my Christmas wishlist is made up entirely of Sarah Chapman products. I seriously doubt I will receive any of these items but a girl can dream! Obviously the product that I would like to try the most is the Skinesis Overnight Facial. It's a serum-oil that you use in place of a night cream. I've heard so much about this potent blend of beautifying oils & it sounds like it works wonders on the skin. You can also get a candle with the same fragrance blend as Overnight Facial. I've never smelled it myself but the combination of jasmine, frangipani, rose & tuberose sounds heavenly! Morning Facial is another serum-oil but this one is used under your day cream. Anything that can make my face look glowing & less tired is very welcome in my routine. I've always loved products with hyaluronic acid so I'm sure the Intense Hydrating Booster would help to plump up my dehydrated skin. The Overnight Exfoliating Booster also sounds pretty awesome. It contains salicylic acid, lactic acid & retinol which are ingredients that I always look for in skincare. Chemical exfoliants are my fave! These days I much prefer using a gentle cleanser to balance out the harsher active ingredients that I rely on for clear skin. That's why I really want to try the Ultimate Cleanse. 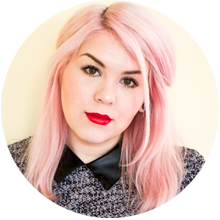 It's an oily balm formula that supposedly leaves your skin feeling baby soft. Washing it off with those Professional Cleansing Mitts would be a rather lavish way to start the day. 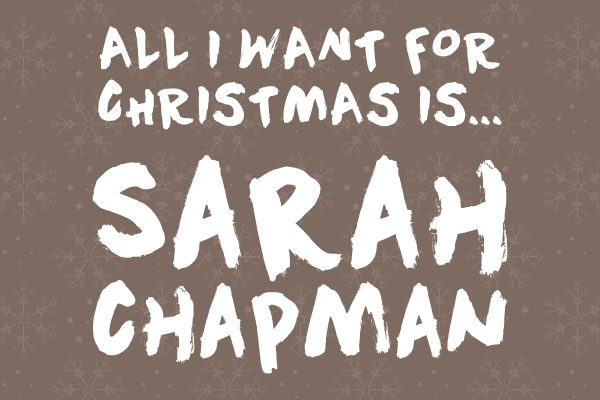 Are there any Sarah Chapman products on your Christmas wishlist? The prices are high. I bought a kit frim qvc which was about £72 in it came full size cleanser,full size overnight facial,facialift,hydrating booster and a satchet of a mask. I think its available still bit higher but worth it. Oooh, the packaging is so pretty! The overnight serum-oil looks fantastic, it sounds like a great replacement for night cream. I feel the same about the price I'd need a hefty discount to purchase!